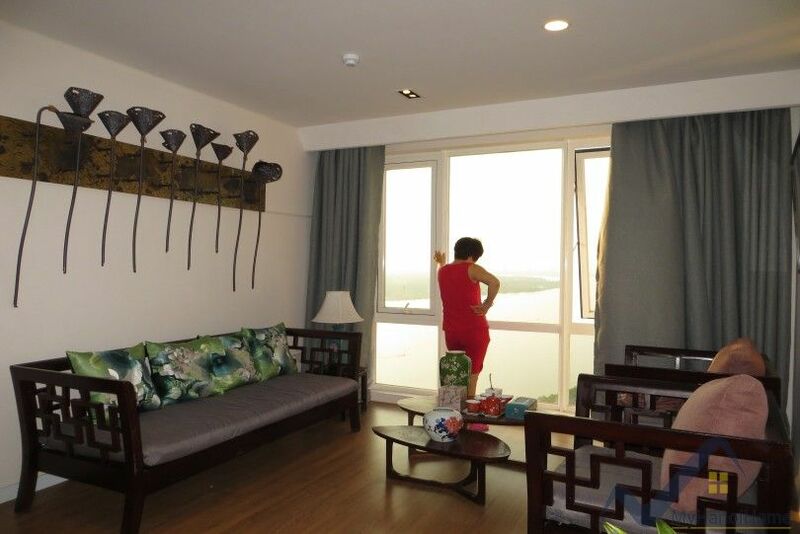 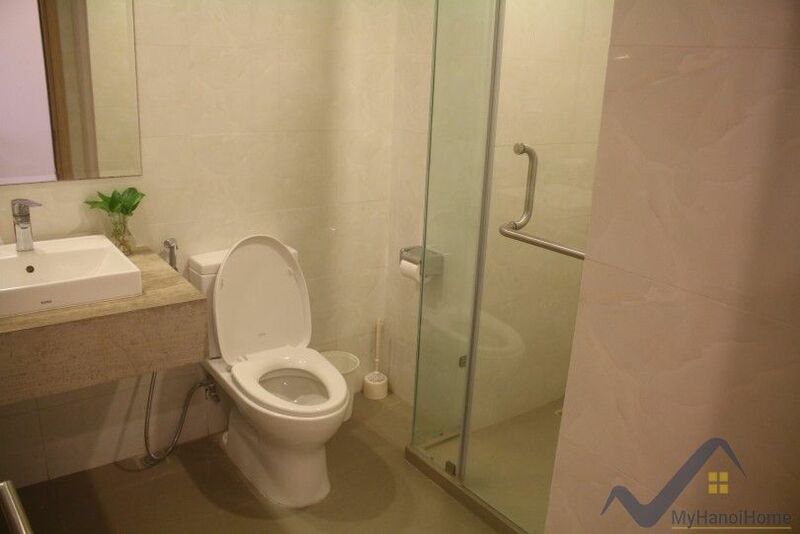 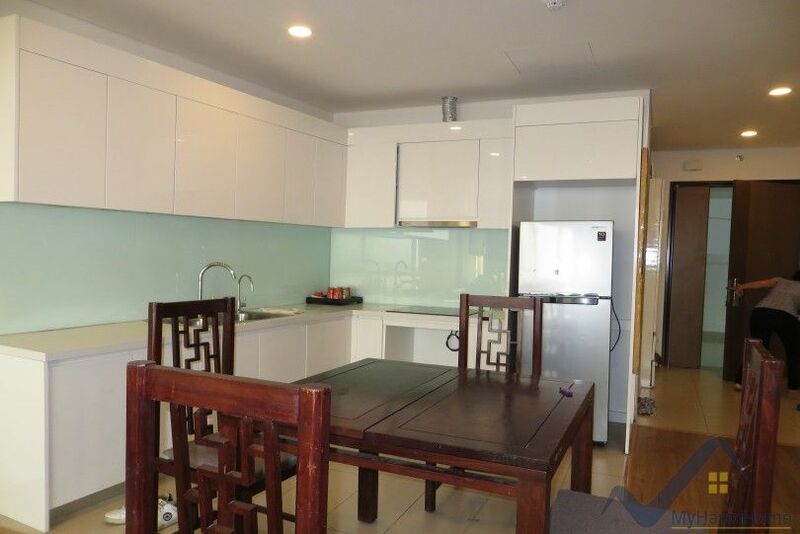 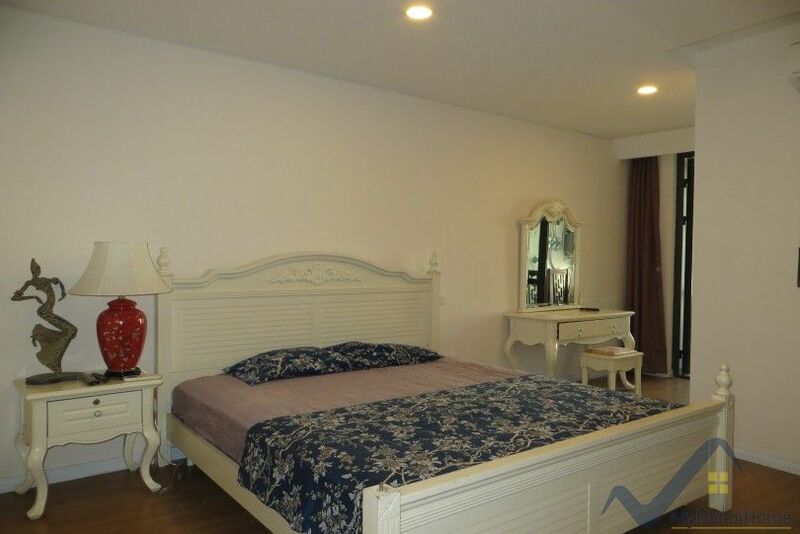 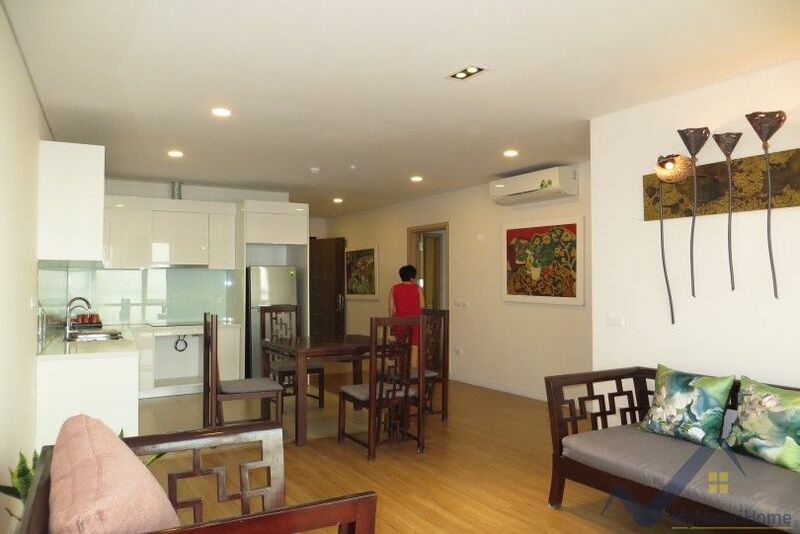 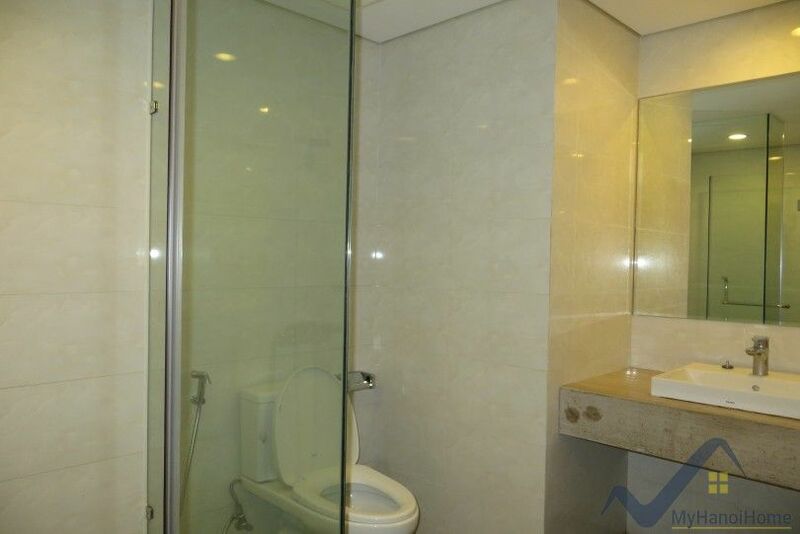 There is a stuning 2 bedroom apartment in Mipec Long Bien with panoramic views of Red river – Song Hong river. 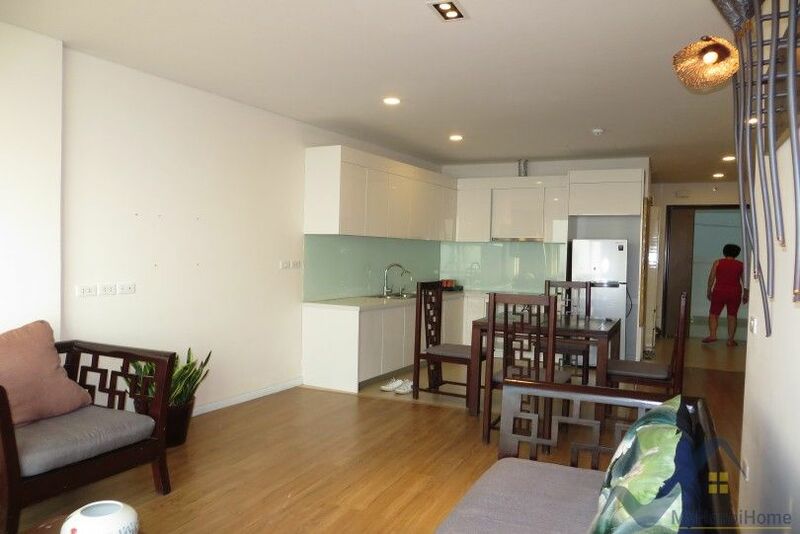 The apartment offers 86 sq m of living space, comprising of a bright open-plan reception, a modern fitted kitchen and 2 shower room. 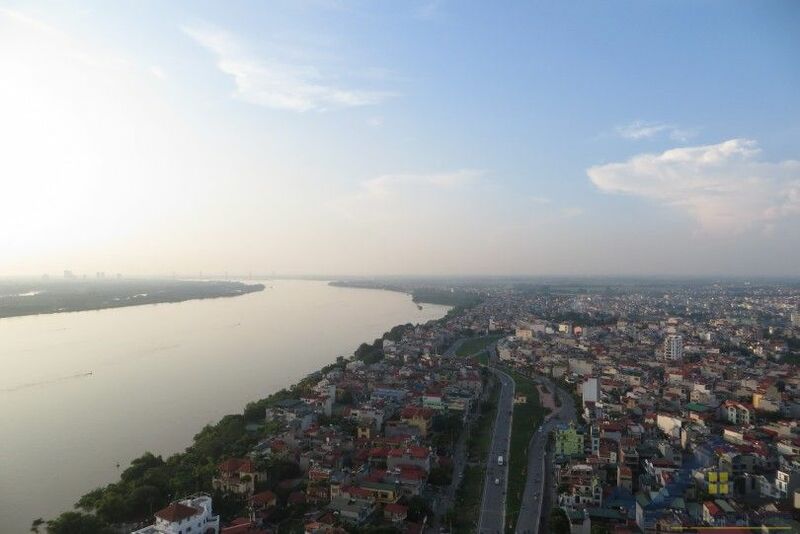 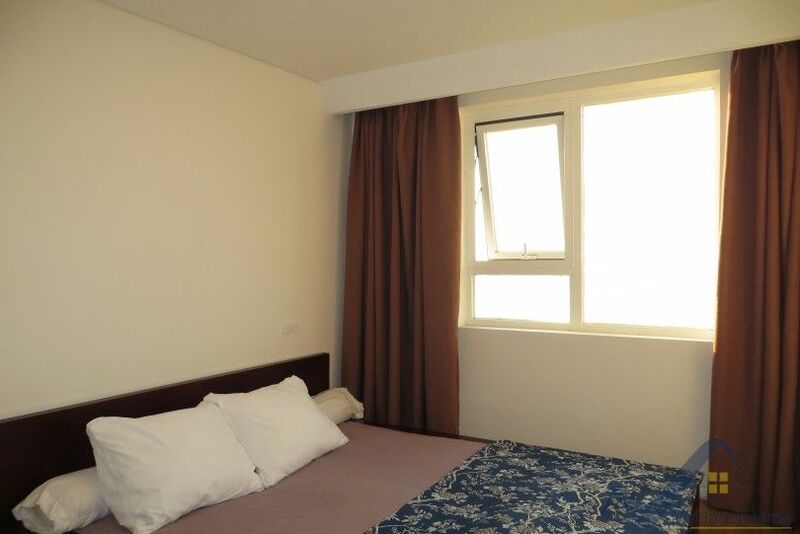 The Mipec Long Bien building benefits from a 24 hr security guard and is located on in Long Bien district, just a few minutes walking distance to Long Bien bridge or 5 mins of drive to French International School. 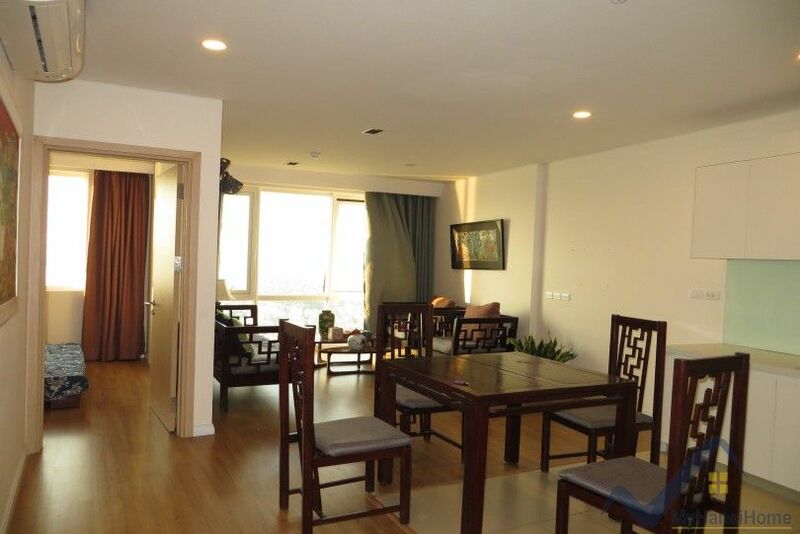 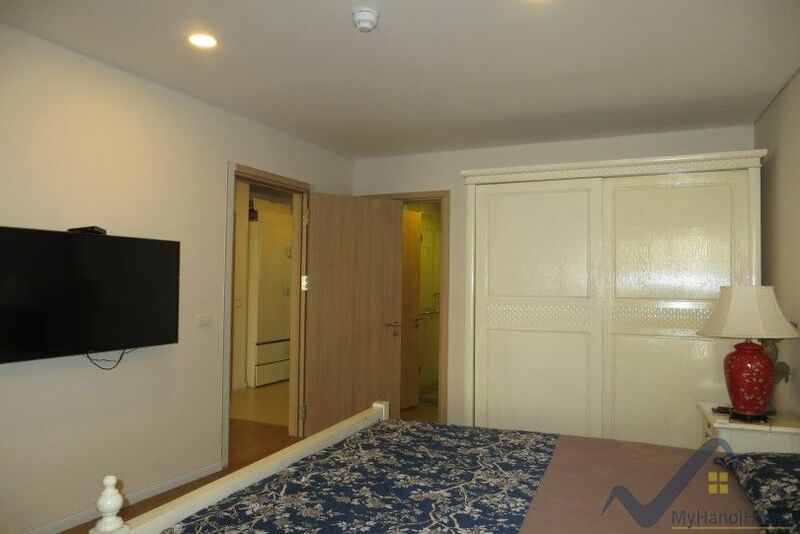 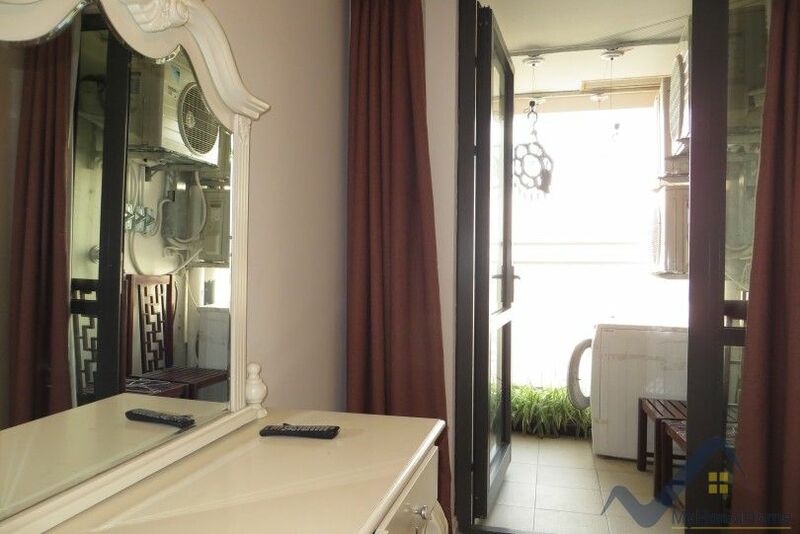 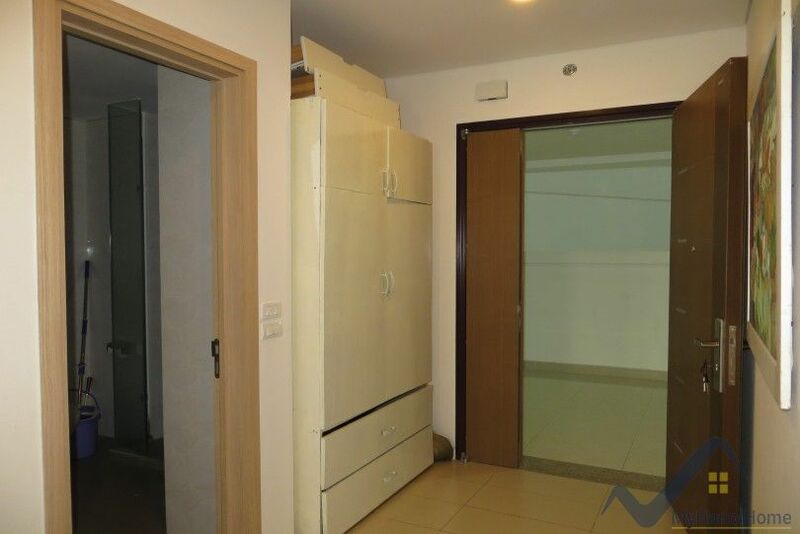 CALL US now to view this apartment in Mipec Long Bien.